Stephen is a Commercial Real Estate Broker who specializes in Retail investment sales, including both single-tenant and multi-tenant properties nationwide. He joined the Encore team as an Associate Advisor with over eight years of Real Estate experience. Stephen is dedicated to providing exceptional service and expert advisory to his clients as they look to maximize cash on cash returns. Stephen studied Business Marketing at Eastern Michigan University. 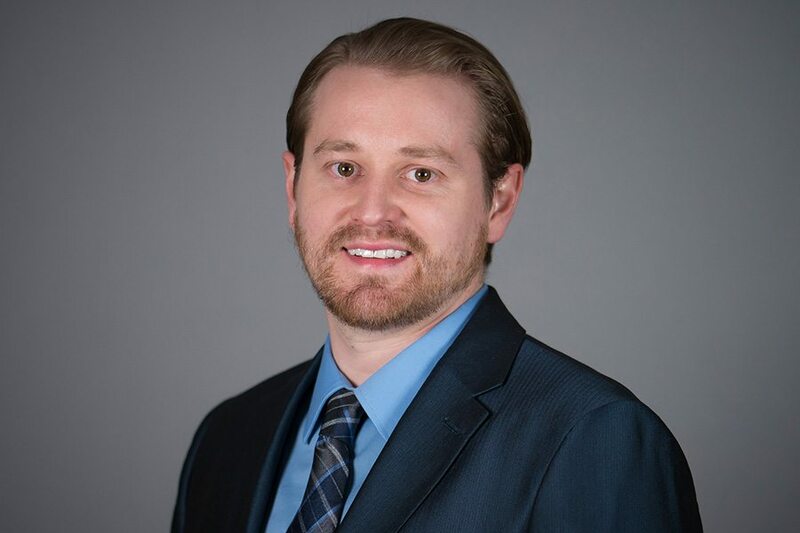 Upon graduation, Stephen began working in Real Estate with a Commercial Property Management company where he managed over 300 properties in Southeast Michigan. Stephen then went on to pursue Investment Real Estate and began his career as a Broker. Stephen leverages his existing relationships, market knowledge, company resources and real estate experience to advise clients on the acquisition and disposition of Retail assets. His goal is to continuously help clients add value to their real estate portfolio and achieve long-term gains.